Soar above the Columbia Valley on a paraglider, take a relaxing scenic float or escape into the wilderness to experience the great Northwest. 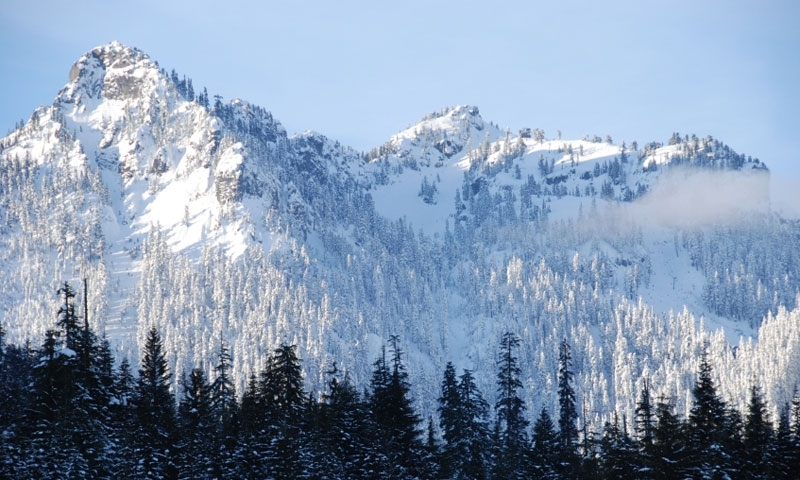 Ice climb a frozen waterfall or pick from nearly any imaginable winter outdoor activity for a fantastic winter vacation in the Northwest. Ever feel like you’re missing something when you go it alone on vacation? 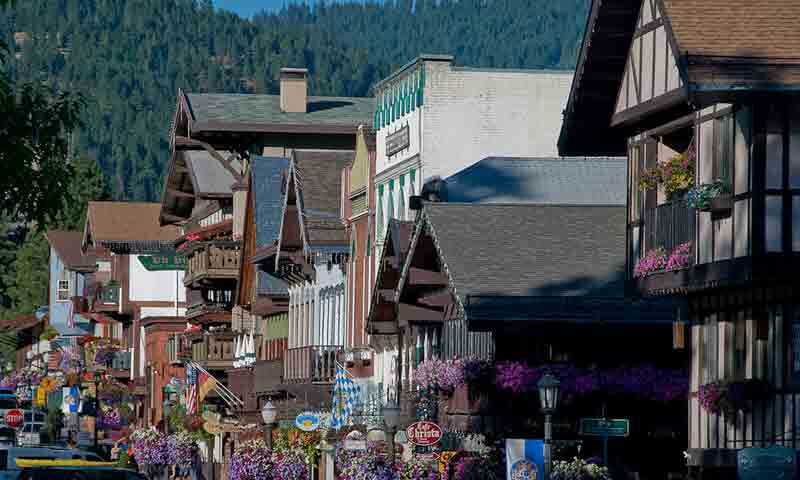 Leavenworth offers a variety of guided tours that’ll make your trip great. You may be in the Northwest, but the Bavarian Village will transport you to Europe at the gates of North Cascades National Park and the wilderness. 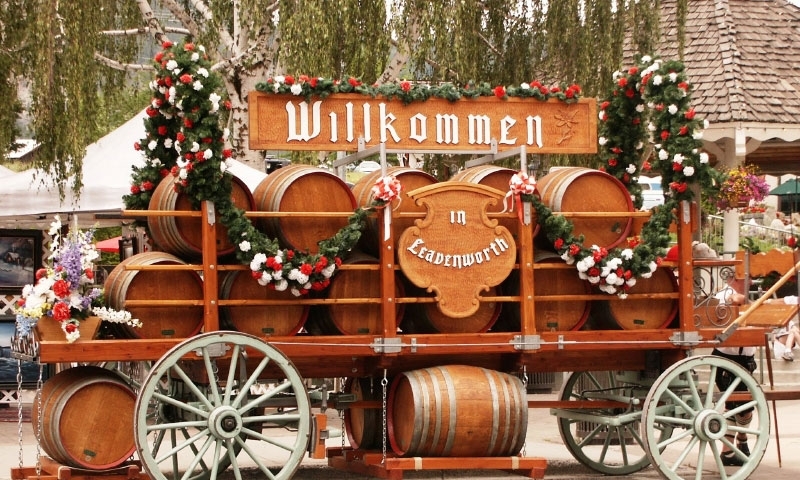 You'll feel so welcome in this quaint Bavarian Village. 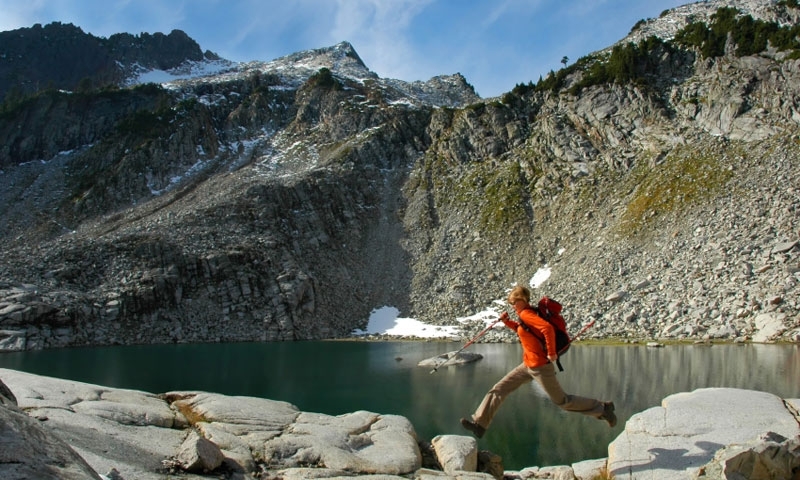 Spend your days in the outdoors, hiking the Enchantment Peaks or fishing Icicle Creek. You can also enjoy horseback riding and whitewater rafting. In the winter, skiers will love a variety of nearby resorts. The town also has a number of museums worth visiting and if you are staying for more than a couple of days, visiting Mount Rainier and North Cascades National Parks should be high on your list.